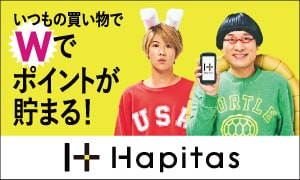 The CP (chat point) acquired by ROBIN chat can be exchanged for GBT (Green Box Token). The exchange from CP to GBT can be done within the exchangeable point quantity. 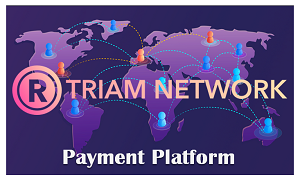 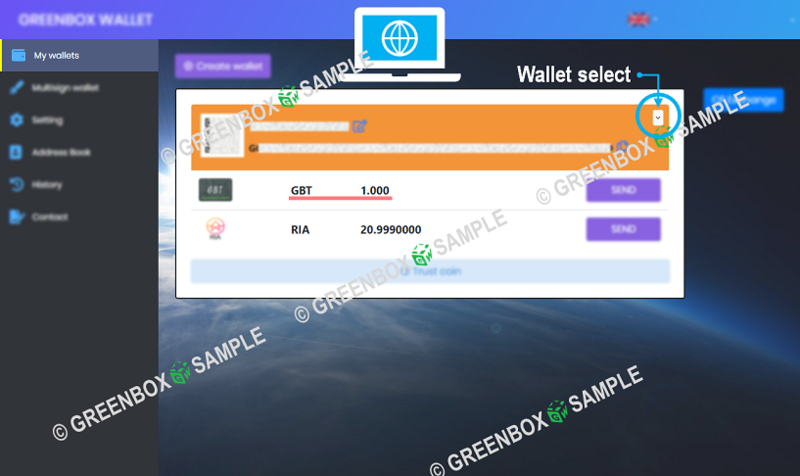 Enter the quantity to be exchanged and select the destination wallet. 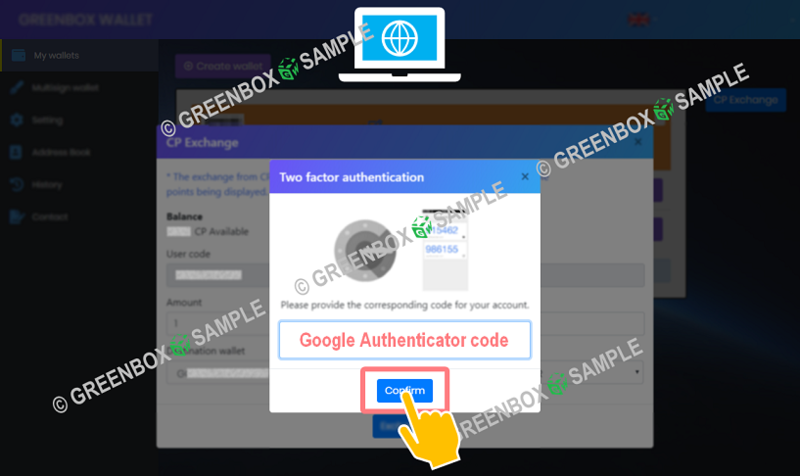 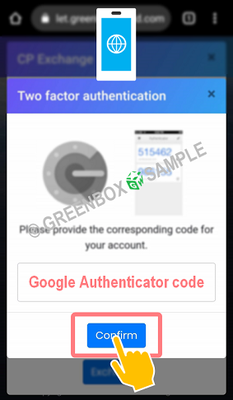 Since you are asked for two-factor authentication, enter the authentication code (6 digits) generated in the Google authenticator app and tap Confirm. 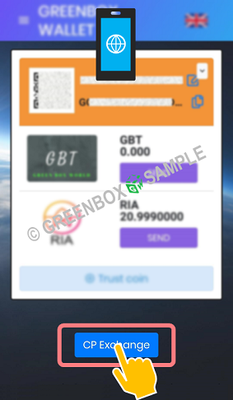 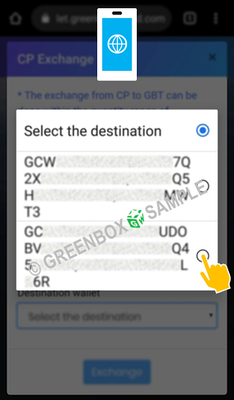 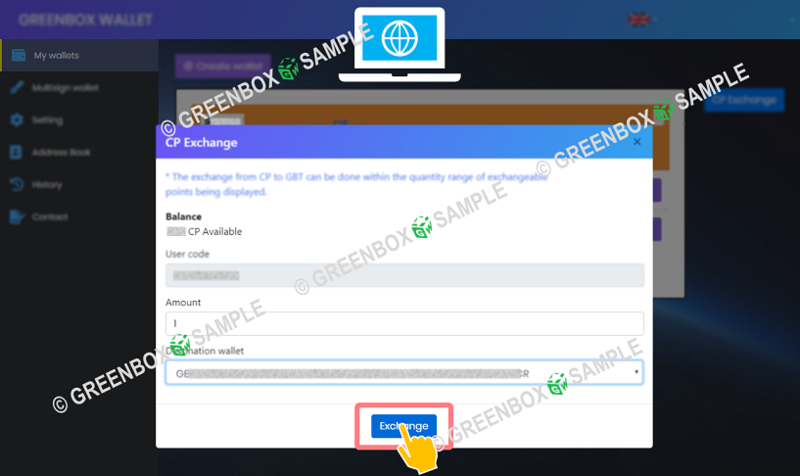 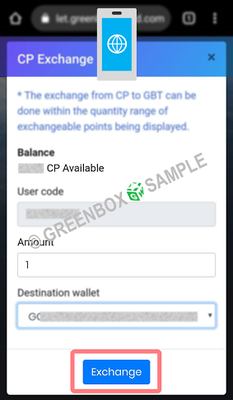 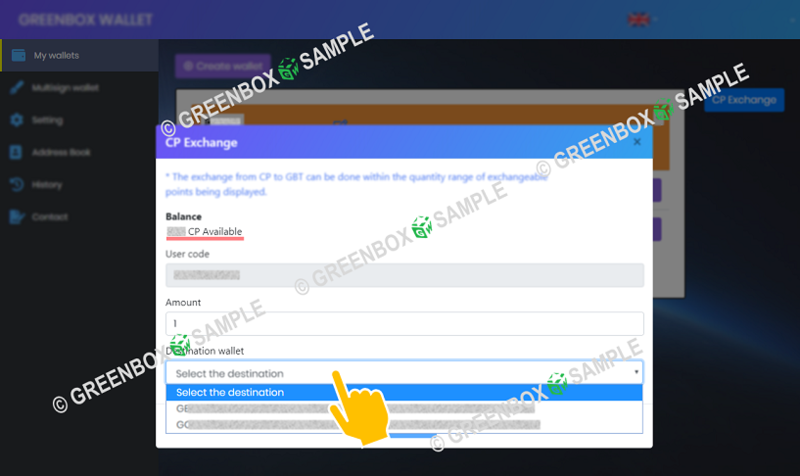 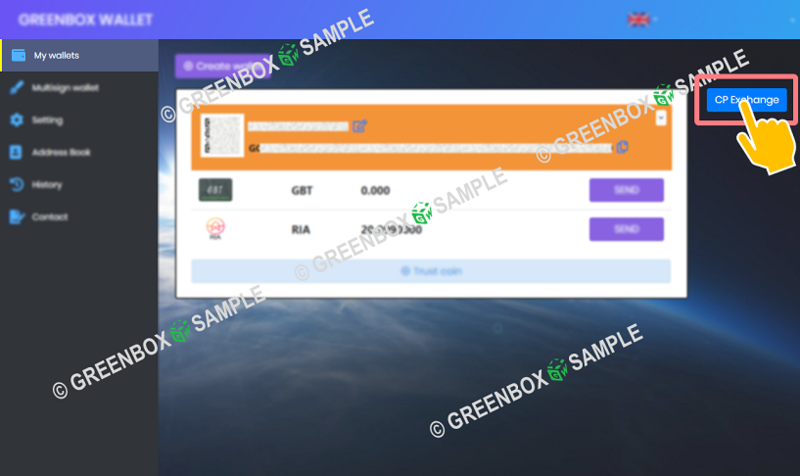 CP (chat point) was replaced with GBT (Green Box Token). 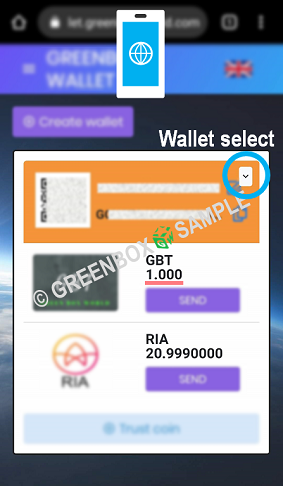 To have more than one wallet, please select wallet and check it.